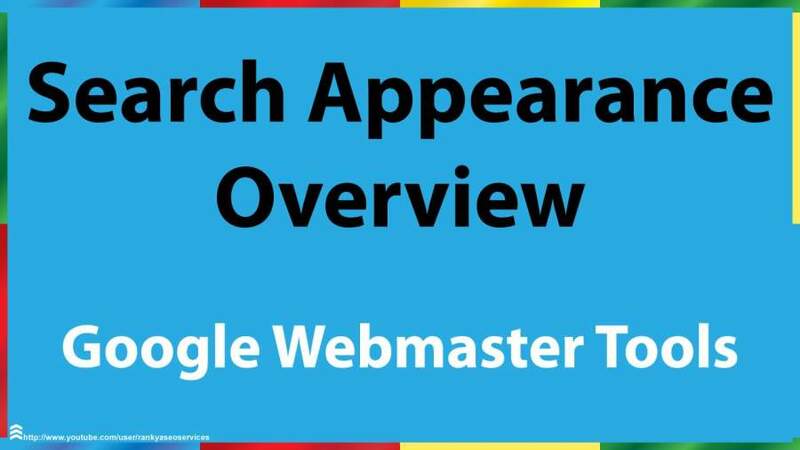 Home›Webmaster Tools›What is Bing Webmaster Tools? 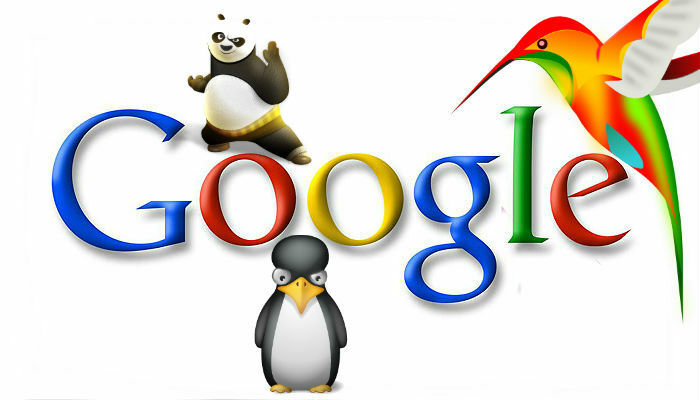 Bing Webmaster Tools is a free service which is a part of Microsoft’s Bing search engine. 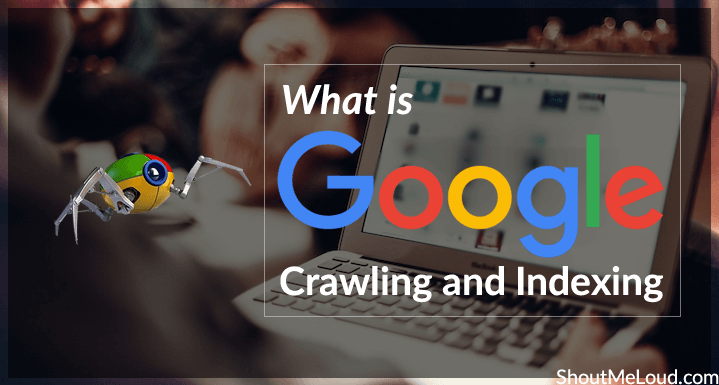 It enables webmasters to add their websites to the index crawler of Bing. Adding a site to the Bing Webmaster Tool is quite easy. Once you login, you will need to enter your site’s URL to the homepage before you click on the ‘’Add’’ button. 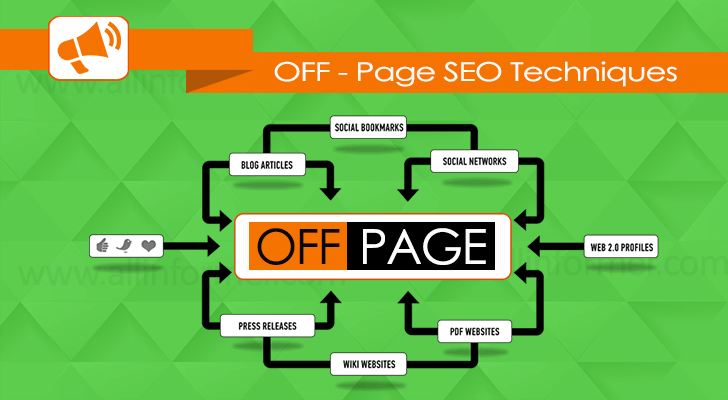 From there, you will be directed to a screen where you will need to enter basic details and a sitemap URL. Before you start to maintain your site and viewing its data, the website will have to be verified.